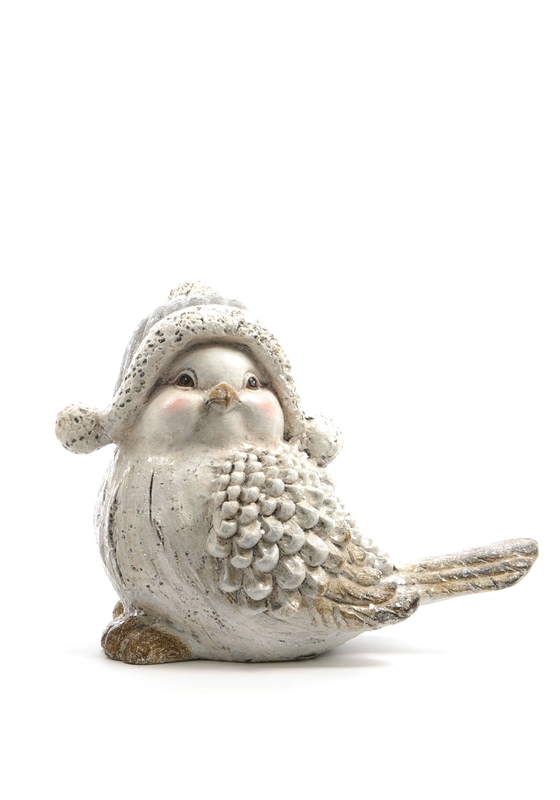 A pretty and wintery look that will look great in your home this Winter season. 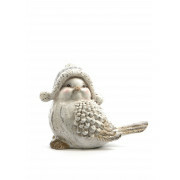 The ornament is crafted from ceramic and is coated in a clear soft glitter giving a stunning look on the tweety bird. Complete with a bauble hat and rosy red cheeks.